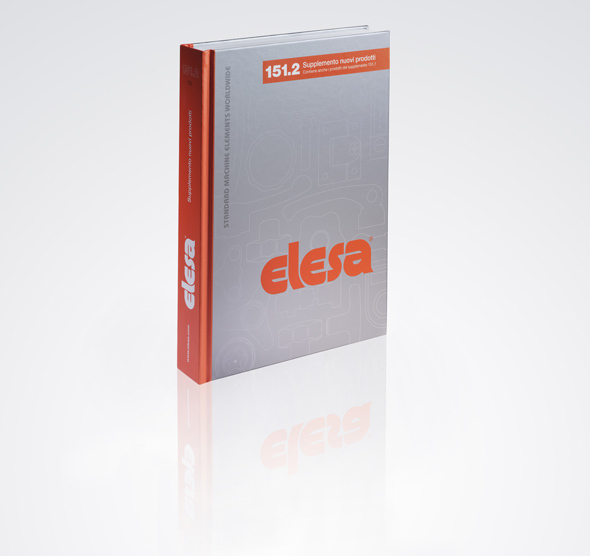 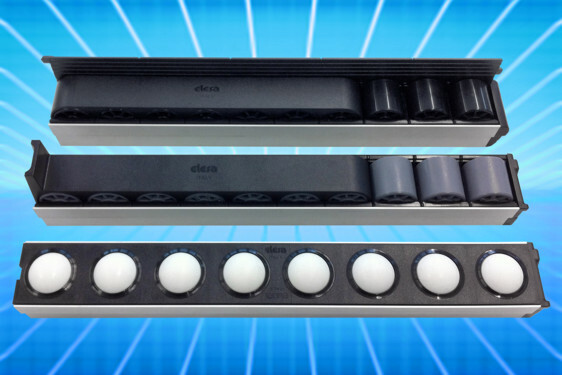 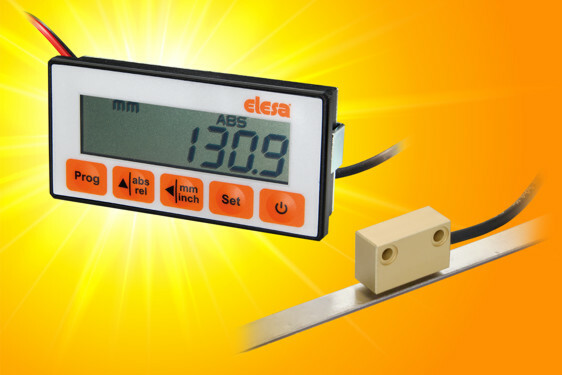 Whenever machines and equipment vibrate – whether they be motor driven or conveyors for fragile assemblies, then the Elesa range of vibration damping elements can serve to cushion the vibrational energy. 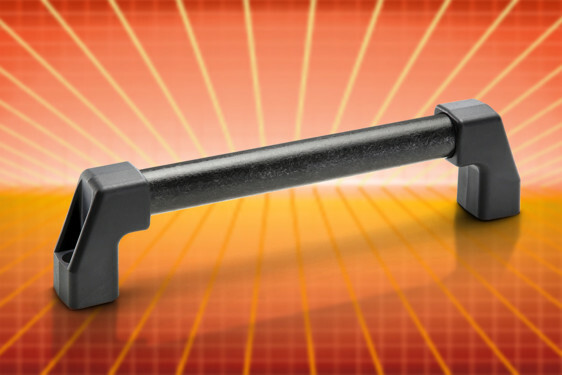 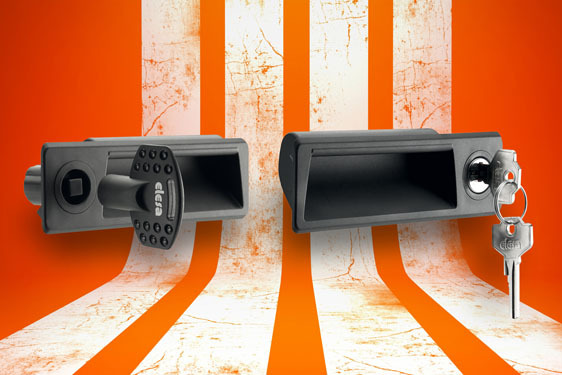 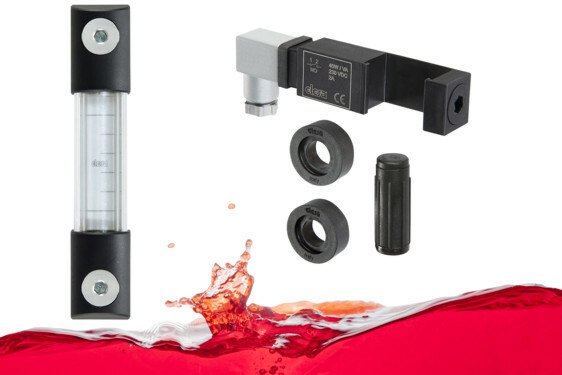 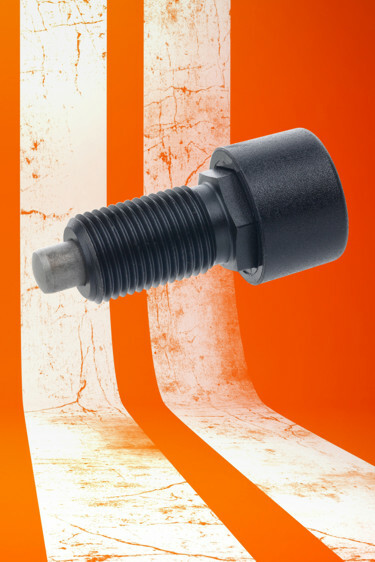 This leads to greater operator comfort, greater accuracy, reduced damage and longer lifetimes with reduced maintenance. 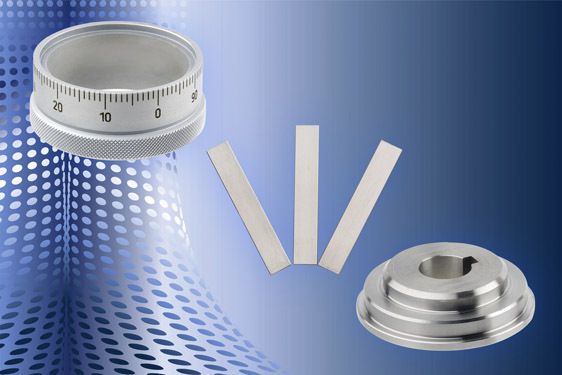 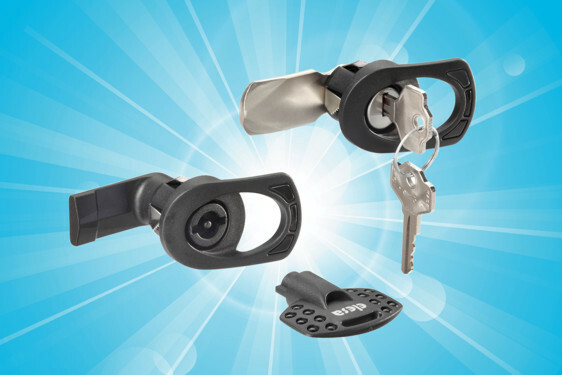 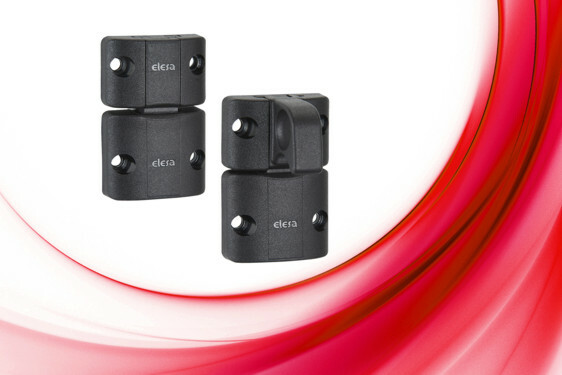 Elesa’s DVA range is formed in natural rubber in cylindrical and conical formats based on zinc/steel and AISI 304 stainless mounts with male or female attachments. 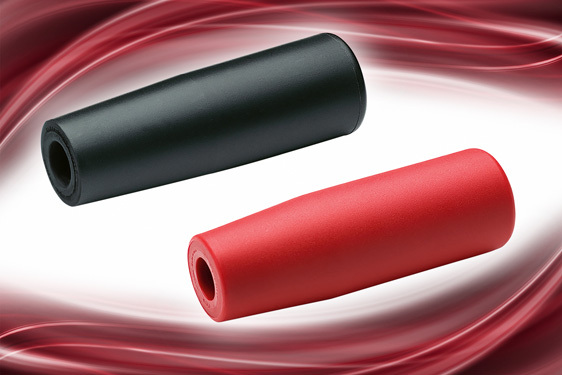 They have been designed to damp vibrations, shocks and noises produced by moving bodies or vibrating masses which can cause malfunctioning and reduction of the machine lifespan and/or of the adjacent equipment, or even operator damage to health. 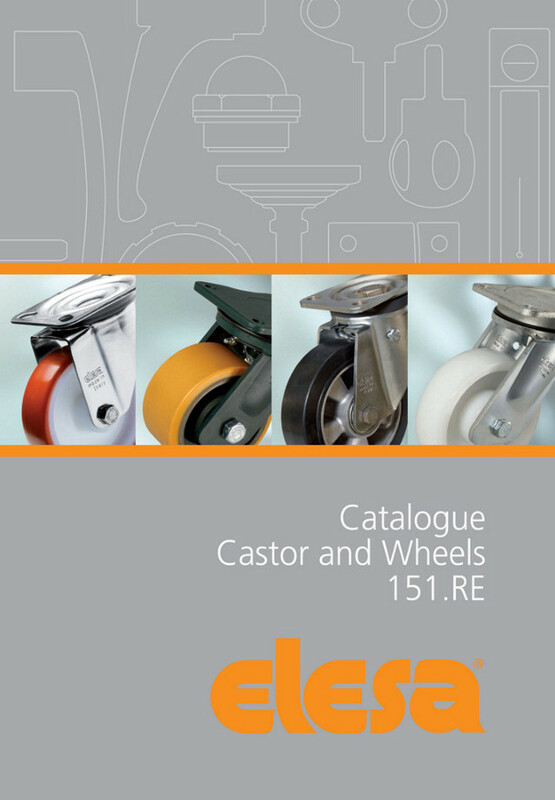 The DVA range is available in black natural rubber to standard hardness 55 Shore A, as well as 40 Shore A or 70 Shore A to custom specifications. 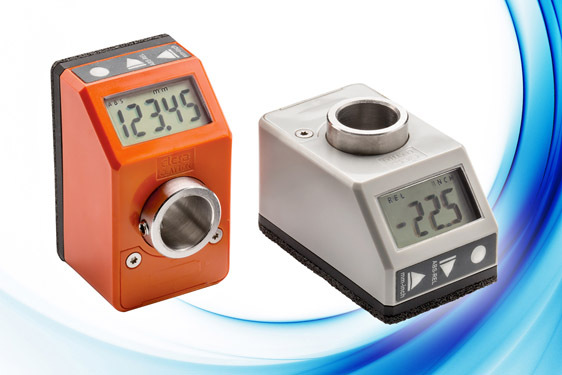 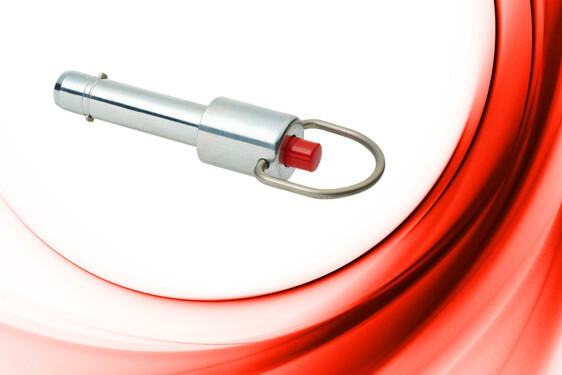 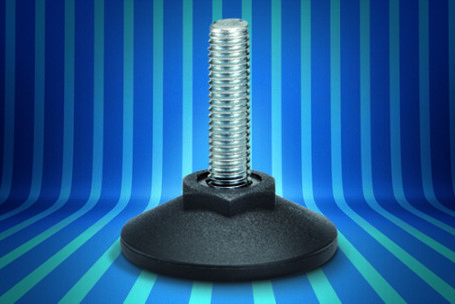 LM and LW series vibration damping levelling feet address vibrational problems by isolating sensitive equipment from outside sources – or by reducing energy transfer originating from unbalanced rotational equipment – perhaps in co-operation with internal damping elements such as the DVA series. 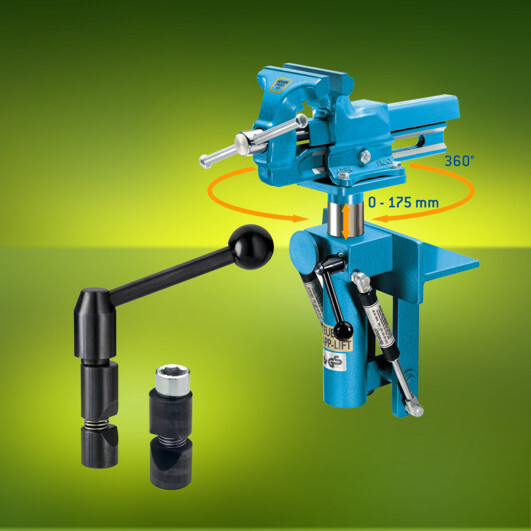 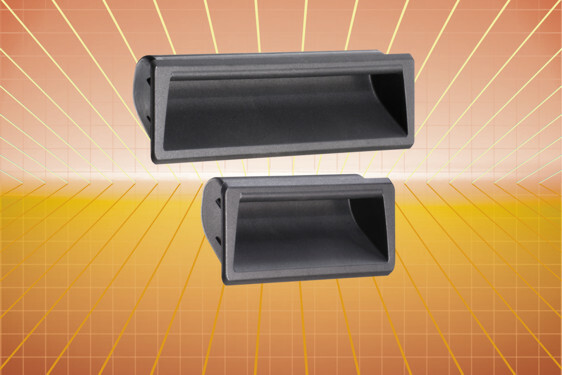 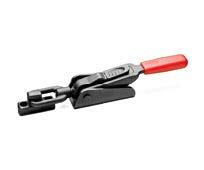 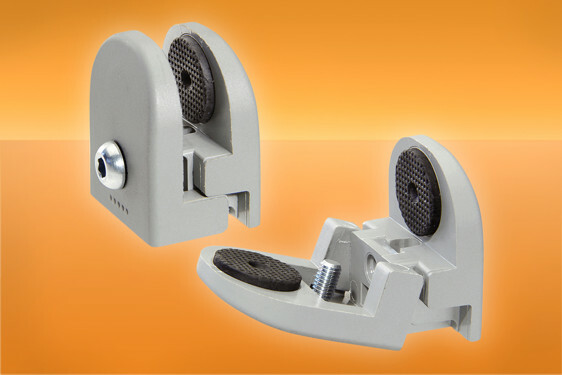 Other applications include mounting of impact machines or equipment with two-way movement, e.g. 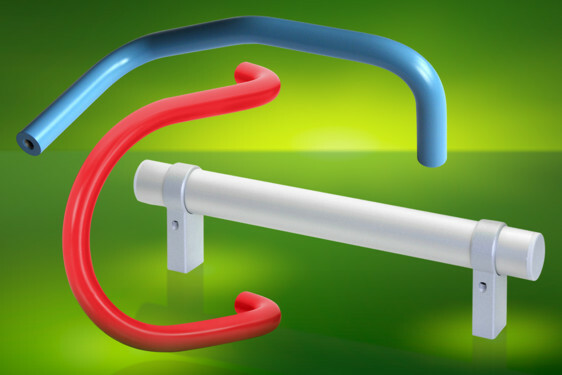 on reversible slide mechanisms. 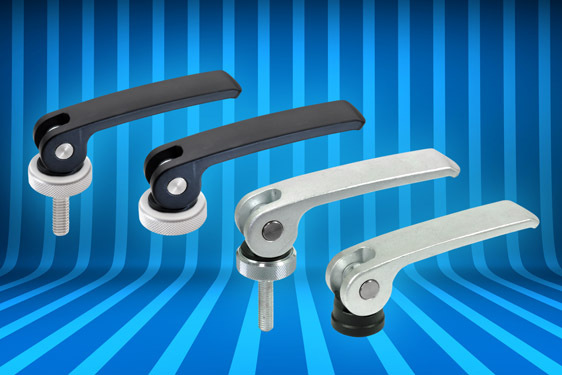 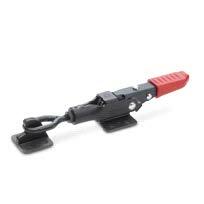 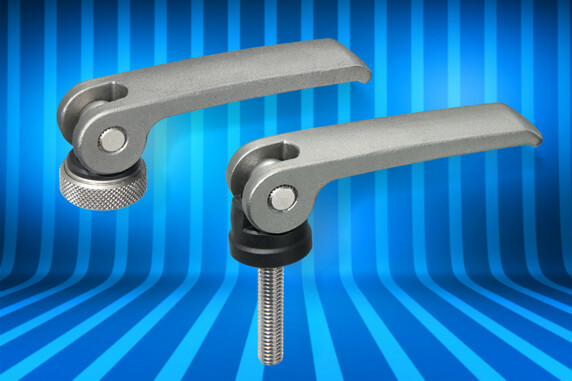 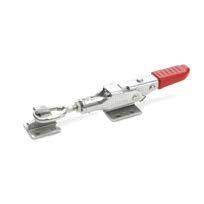 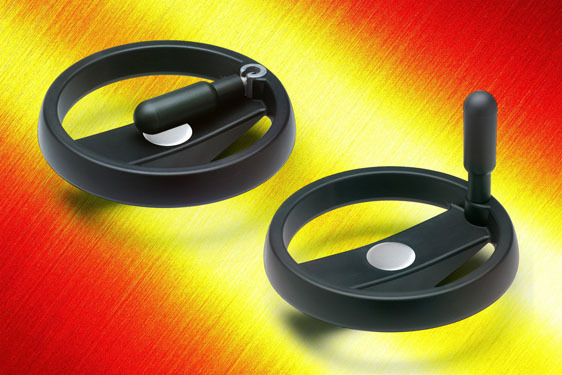 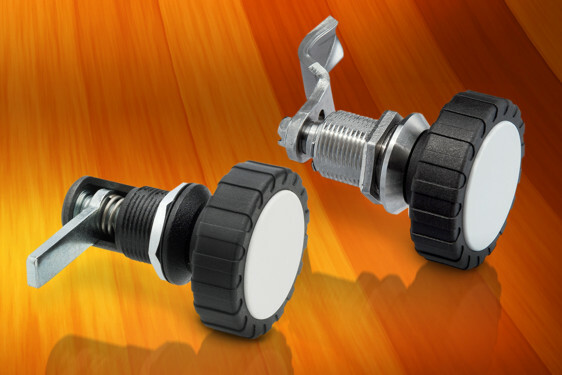 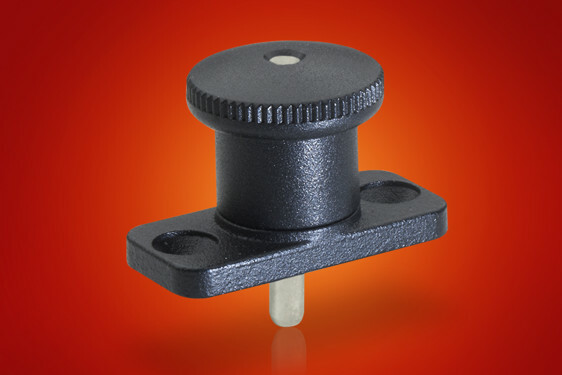 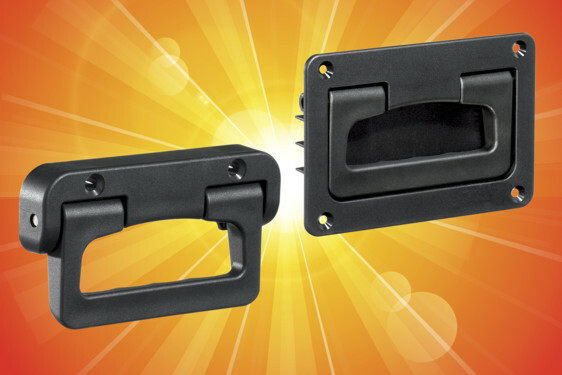 The LM and LW series feature a natural rubber foot base in either steel or stainless steel adjustable levelling feet.